Add the double seater Jet spring rider and allow children to have tons of bouncy fun. This new patent-pending new generation swing is unique to anything now being sold in the playground industry. 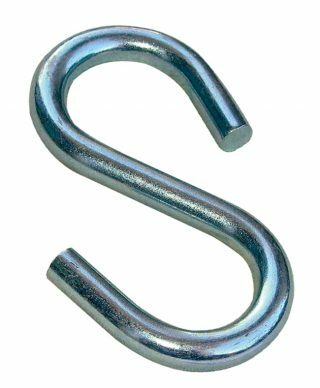 This is a large end 3/8″ x 4″ S-hook. This is a large end 5/16″ x 4″ S-hook. 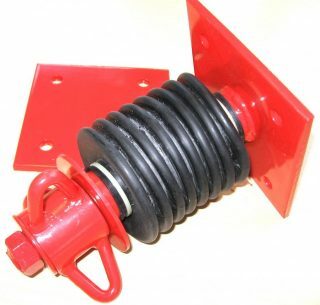 This tire swivel has 3 prongs to help prevent chains from tangling.